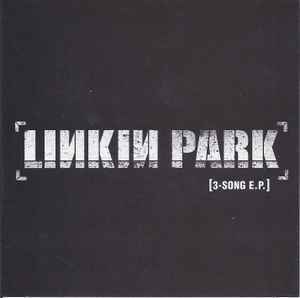 Linkin Park ‎– 3-Song E.P. Promo CD, never for sale. Spine reads "One Step Closer" and shows incorrectly spaced backwards N's in "Linkin Park".